Cairns Cleaning Corp specialises in customised office cleaning solution for business in Cairns. From vacuuming and rubbish removal to floor maintenance, washroom cleaning and supplies. We do it all. 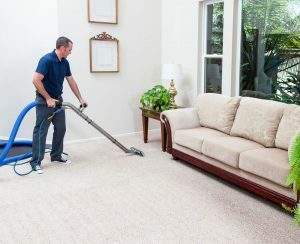 You may be under the impression that a carpet cleaning service is an expensive endeavour, however, we are sure you will be pleasantly surprised at the options we have available here at Cairns Cleaning Corp.